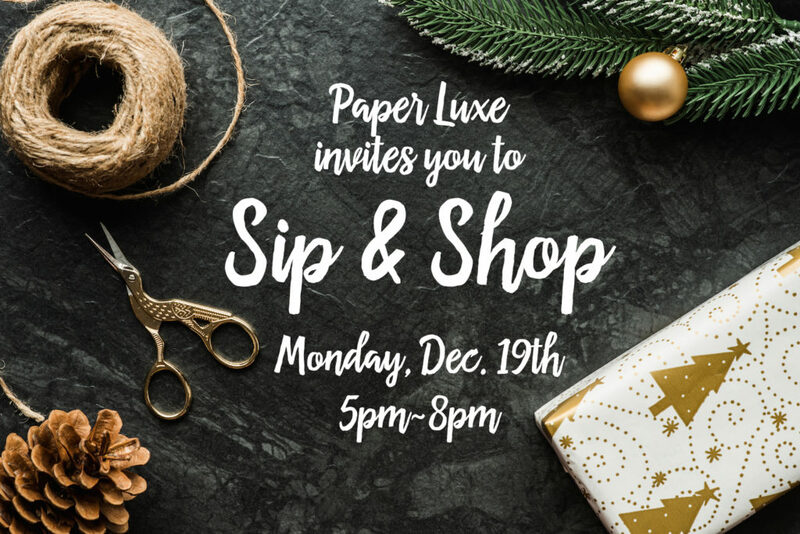 Join us at the shop on Monday, December 19th from 5pm-8pm for a private Sip & Shop event for our customers and friends. Grab a girlfriend and come enjoy a delicious drink while you shop! 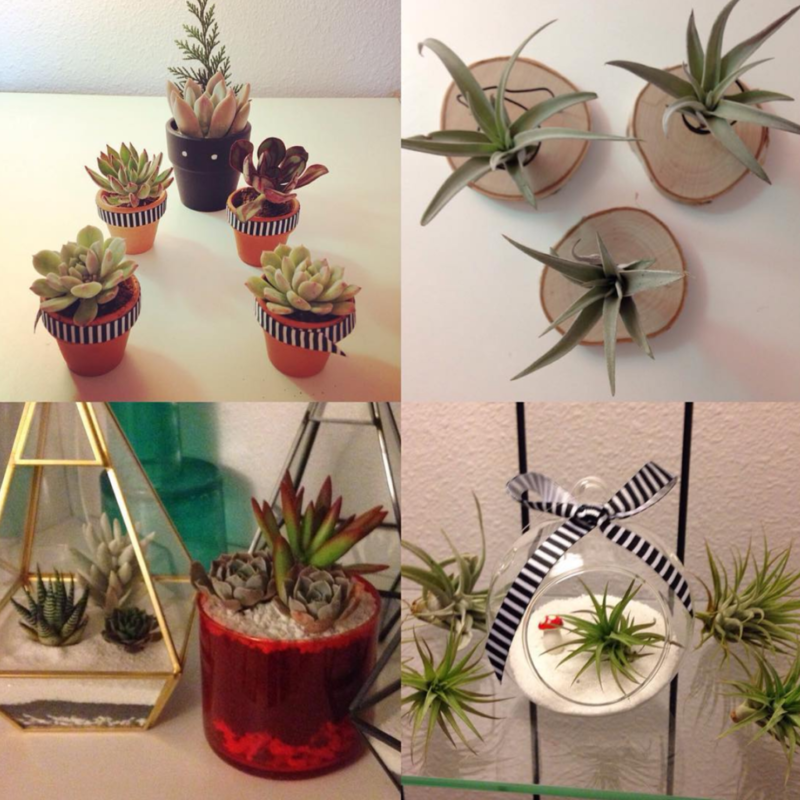 We’ll also have a fun popup from local succulent master Jade & Co.! Simply send us your name and email below to RSVP! If you’d like to RSVP for multiple people, just mention their names or a note of how many people in the message box below. See you Monday!